Theresa May is under pressure to launch an investigation into one of her Cabinet ministers for failing to disclose meetings with top Israeli officials. 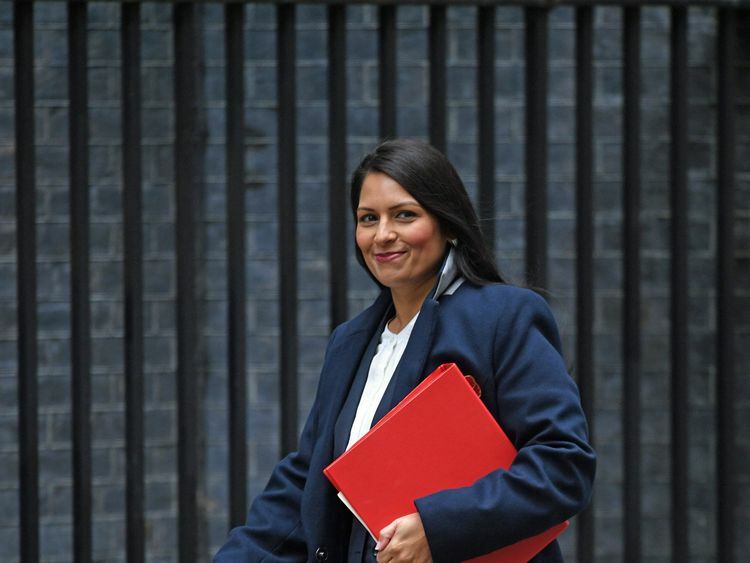 Labour accused International Development Secretary Priti Patel of committing four "serious breaches" of the ministerial code over her trip to the Middle East in August. Shadow Cabinet Office minister Jon Trickett said Ms Patel should face a probe led by the standards adviser, after she was reprimanded personally by the PM.The Witham MP has apologised for not notifying Downing Street or the Foreign Office of talks with Israeli Prime Minister Benjamin Netanyahu and others during time out on a family holiday. She has since missed an Urgent Question in Parliament and left the country for a trip to Uganda and Ethiopia.Mr Trickett said the PM should either call in her independent adviser on ministerial standards or "state publicly and explain your full reasons for why Priti Patel retains your confidence despite clear breaches of the ministerial code".He alleged Ms Patel broke four grounds of the code - openness, collective responsibility, honesty and performing only those duties allocated to them by the PM. While Labour's Chris Bryant told Sky News: "She lied to the country when she suggested last week that she had told the Foreign Secretary before she went - and she hadn't. ":: Westminster scandal - a growing problem for MayA Number 10 spokesperson said Mrs May had "full confidence" in her International Development Secretary and that she had not broken the ministerial code.But they referred questions about who paid for expenses surrounding the meetings with Israeli officials to DfID.The department has not yet responded to questions from Sky News, but Downing Street previously said Ms Patel was on a private holiday "paid for by herself".